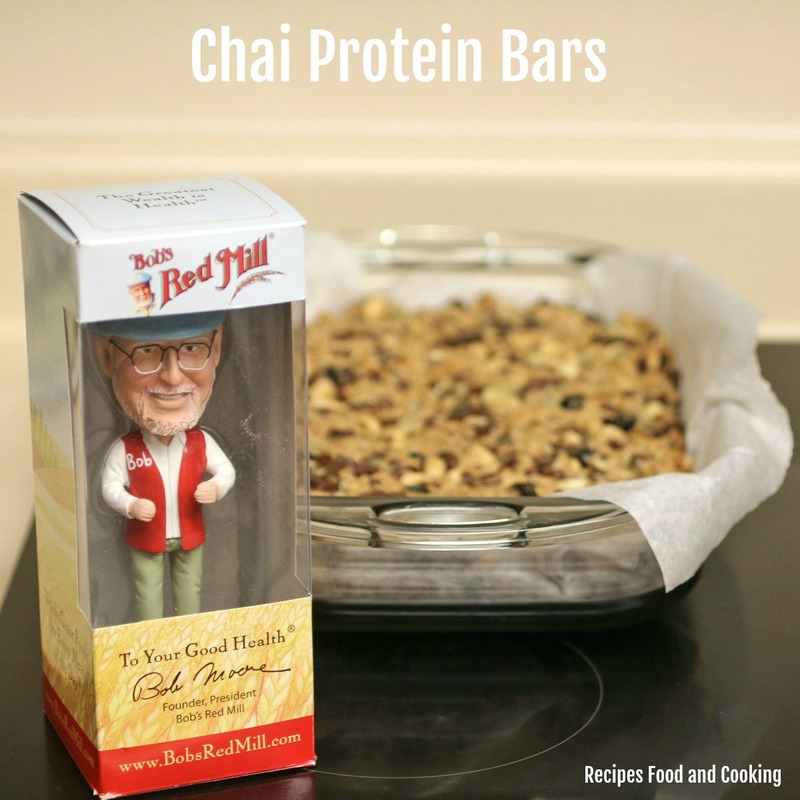 We’re getting ready to go tent camping again this weekend and I made these Chai Protein Bars using Bob’s Red Mill Nutritional Boosters in my recipe. I love using these nutritional boosters because they are plant-based protein at its finest, they are also an excellent source of protein (20g per serving) and fiber. 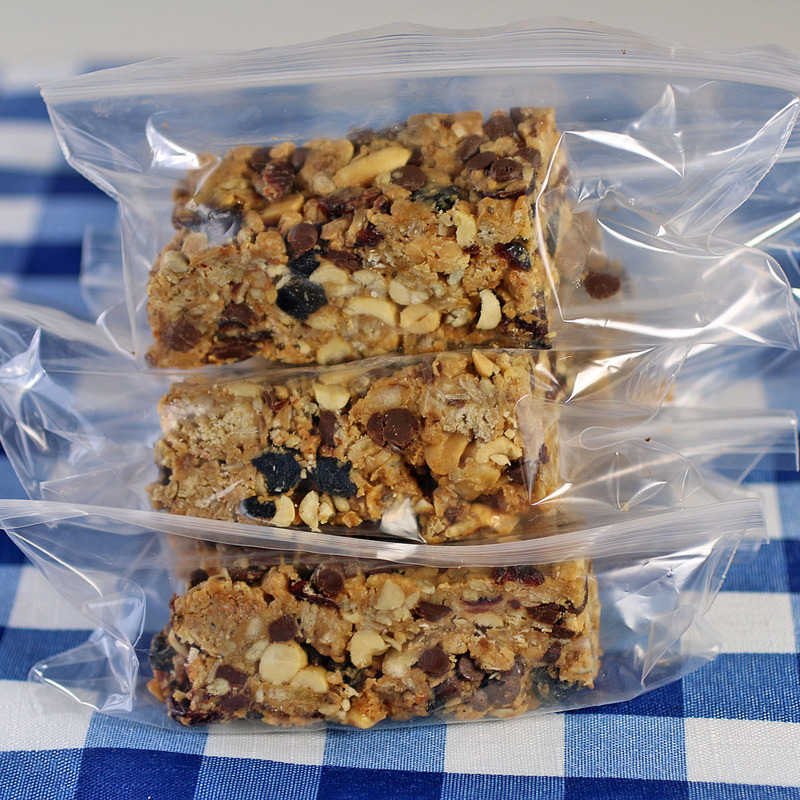 Skipping a meal won’t hurt a bit when you have these bars with you. They are sweetened with monk fruit and have probiotics and pre-biotic fiber. 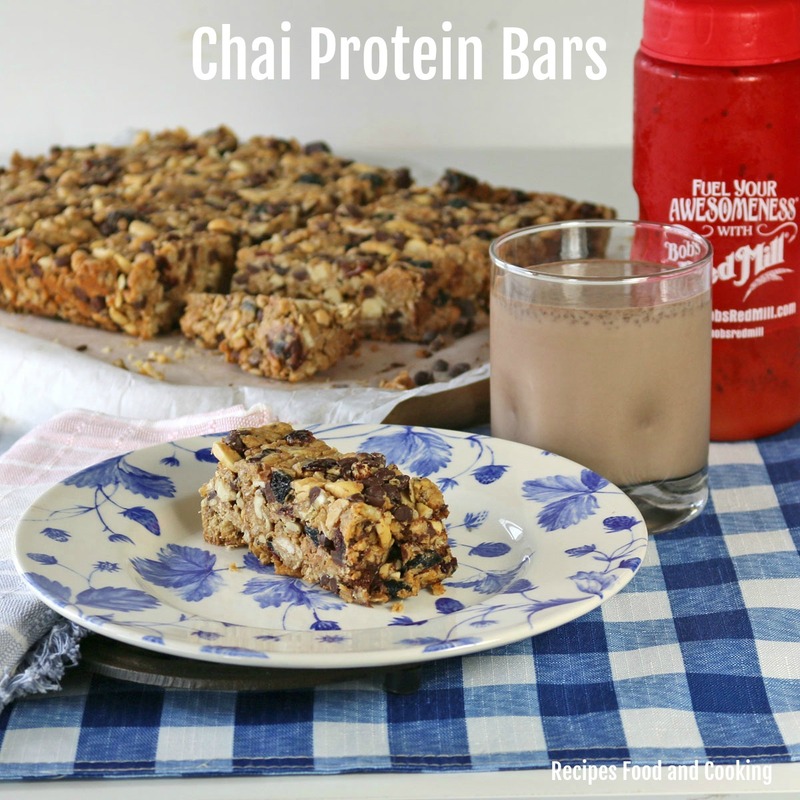 When you add all of the ingredients in these easy to make Chai Protein Bars you’ll want to skip a meal just to have one of these bars. Get a coupon for the Protein Powder. 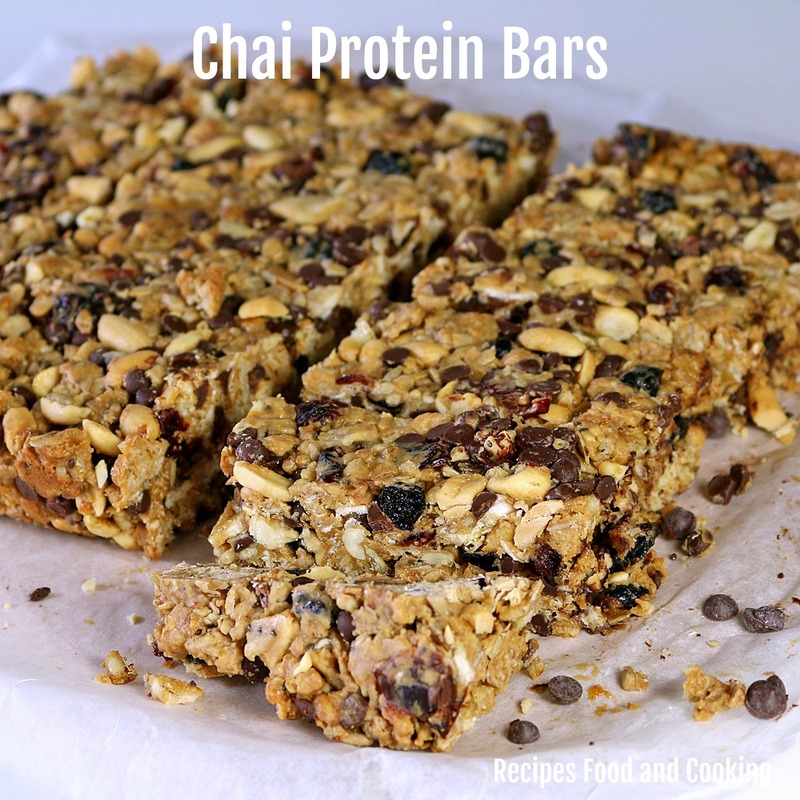 For camping I put each Chai Protein Bar in a snack bag. I keep them in the cooler because of the chocolate chips in them and besides that I live in Florida. Keeping them chilled ensures they stay in bar form and don’t become a chocolate mess. 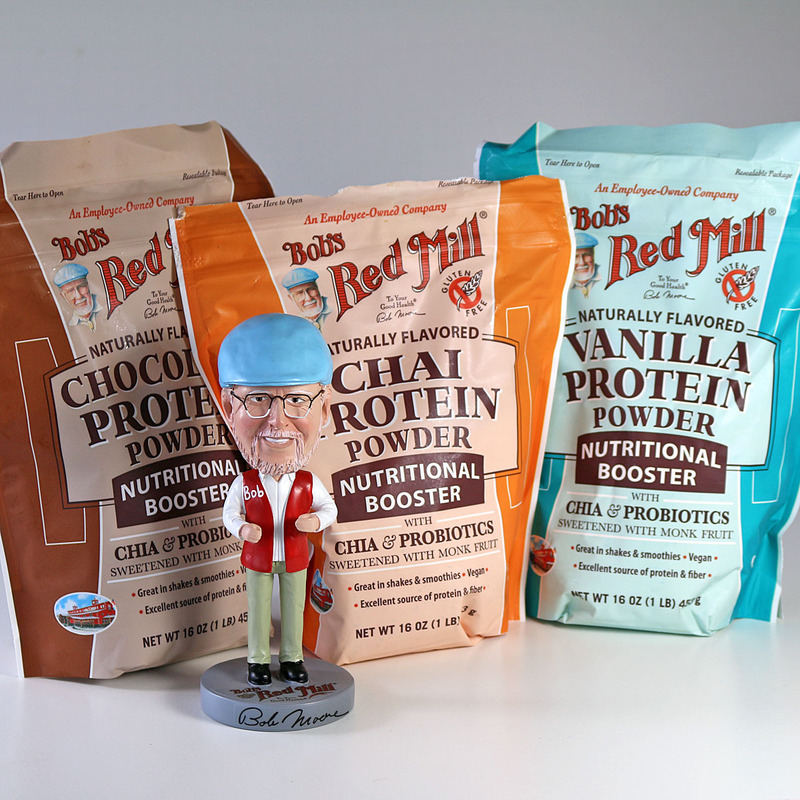 Check out Bob’s Red Mill for all kinds of delicious recipes. You can also visit them on Facebook. 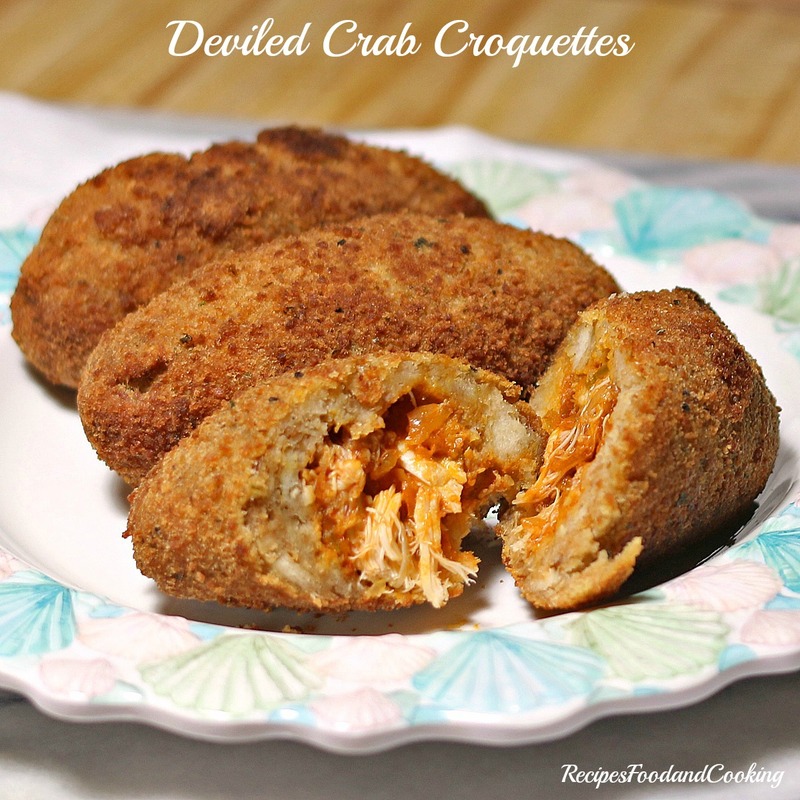 These make the perfect afternoon snack. 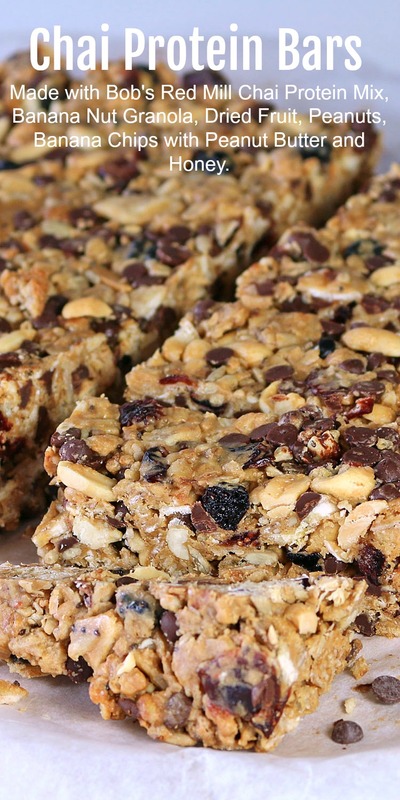 When you need a quick pick me up during the day try one of these bars. I had one today and mixed up the chocolate protein powder with a glass a milk and some ice. They make great smoothies too! Made with Bob's Red Mill Chai Protein Mix, Banana Nut Granola, Dried Fruit, Peanuts, Banana Chips with Peanut Butter and Honey. Line a 9 x 13 pan with parchment paper. Preheat oven to 326 degrees. 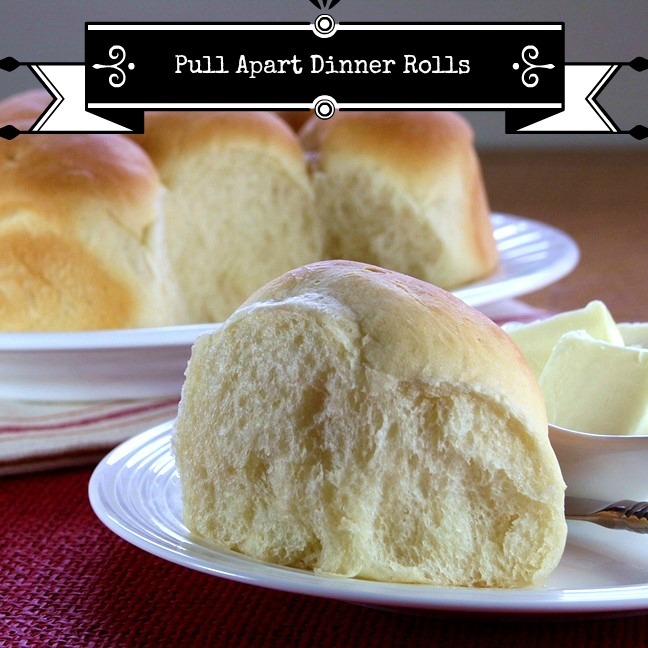 Add the first 7 ingredients to a large bowl. Mix together. 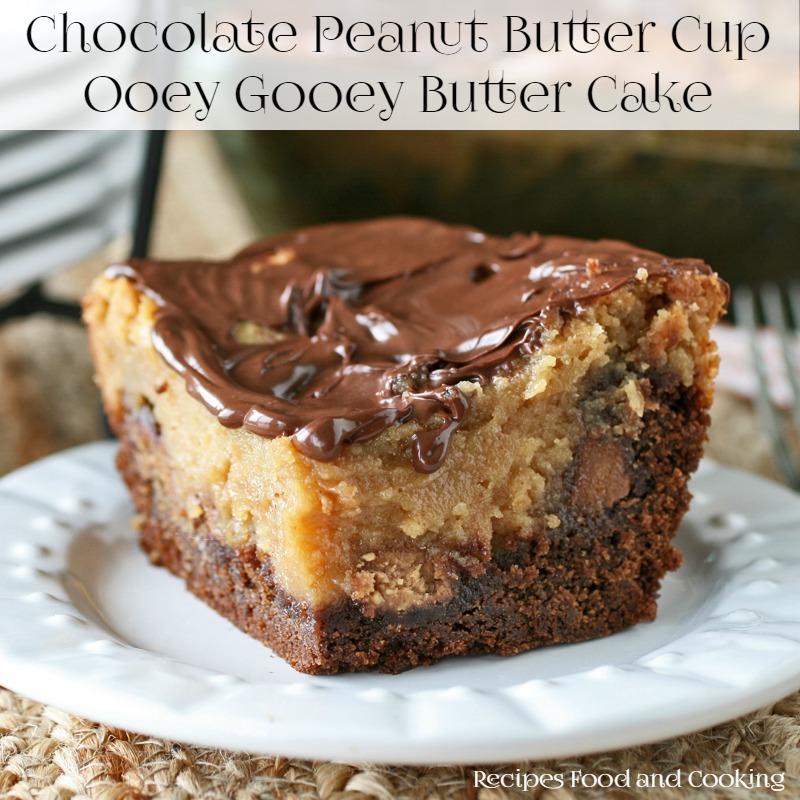 Put the peanut butter and honey into a microwave safe bowl. Microwave for 1 minute until peanut butter has melted. Stir the honey and peanut butter together. 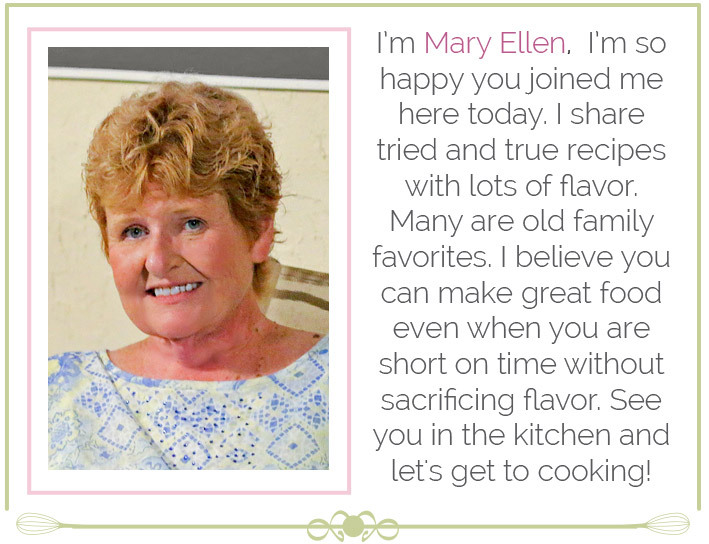 Add to the bowl and stir it in using a large wooden spoon. Pour the mixture into the pan. Spray a piece of waxed paper with cooking spray. Press the mixture down firmly into the pan. 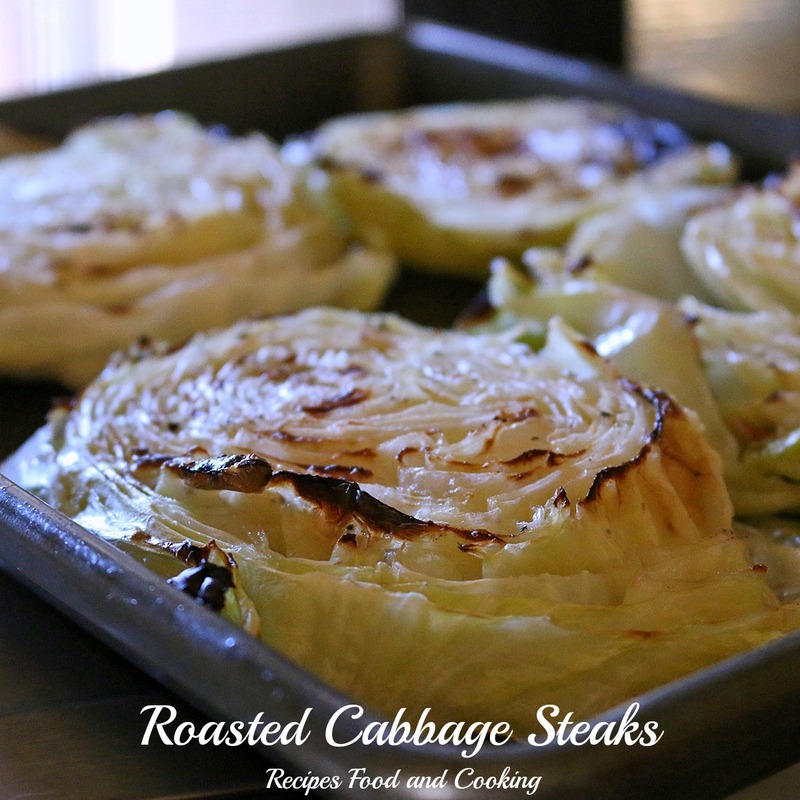 Bake for about 25 minutes. It will just be starting to brown around the edges. Cool and refrigerate until cold. Cut into bars.